PARIS (Sputnik) - Paris has expressed solidarity with its allies and international organizations affected by cyberattacks, which were allegedly committed by the Russian intelligence, the French Foreign Ministry said on Thursday in a statement. Earlier in the day, the authorities of the Netherlands, the United Kingdom and the United States accused the Russian intelligence services of staging alleged cyberattacks against different international organizations, including the Organisation for the Prohibition of Chemical Weapons (OPCW), anti-doping agencies and sports federations. However, no evidence was given to support these allegations. Dutch Defense Minister Ank Bijleveld, in particular said that four Russian citizens had been expelled from the Netherlands in April on suspicion of an attempted cyberattack on the OPCW, noting that the suspects had diplomatic passports. "The announced facts are serious and concerning… France expresses full solidarity with its allies and international organizations that have become targets of such attacks," the statement said. According to the ministry, the international law must be respected in cyberspace to the same extent as it is applied in other fields. The Dutch accusations have prompted immediate reaction of the Western community, including NATO. 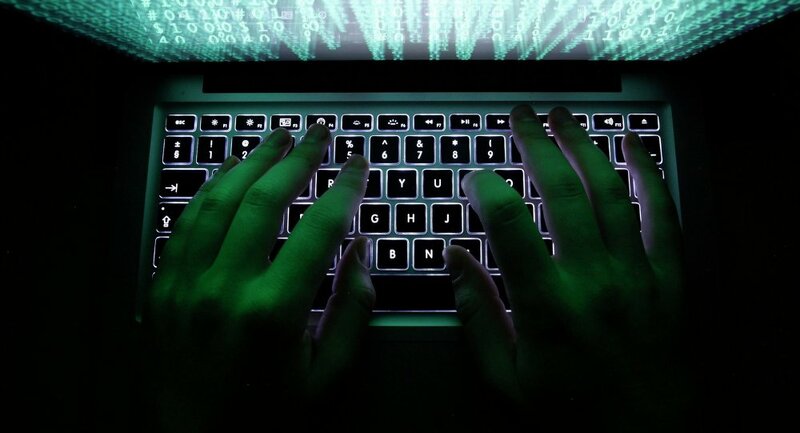 UK Prime Minister Theresa May and her Dutch counterpart Mark Rutte said in a joint statement on Thursday that the cyberattacks allegedly committed by the Russian military intelligence service showed disregard for global values and rules. NATO, in particular, expressed solidarity with Amsterdam in its accusations and urged Moscow to change its behavior. The Russian Foreign Ministry said that the anti-Russian "spymania campaign" unleashed in the Netherlands seriously harms bilateral relations with Russia. The ministry added that Moscow has not and will not launch such attacks, as it has no reason to do so.